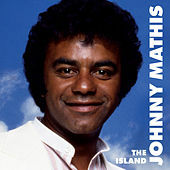 During the dawn of the rock 'n' roll era, greasy-haired youth of every ilk chose Johnny Mathis as the backdrop for their initial romantic conquests. While their older siblings preferred the darker, more jazz-orientated worlds of Sinatra and Nat King Cole, the kids took to the sunnier and glossier Mathis style. This Bay Area native was the last classic Columbia Records crooner to dominate the pop charts by singing standards in a Technicolor tenor that put a rosy, fireside glow to complex emotions. 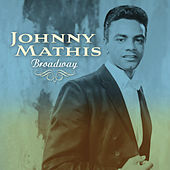 Mathis had a string of hit albums throughout the '60s and, thanks to his younger fan base, survived the soft rock '70s better than artists such as Sarah Vaughan. 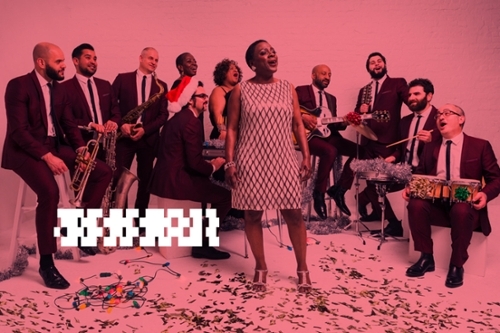 Today, Mathis remains a big concert draw and alternates Adult Contemporary albums with the same upscale collections of standards that got all that blood boiling back in the '50s.